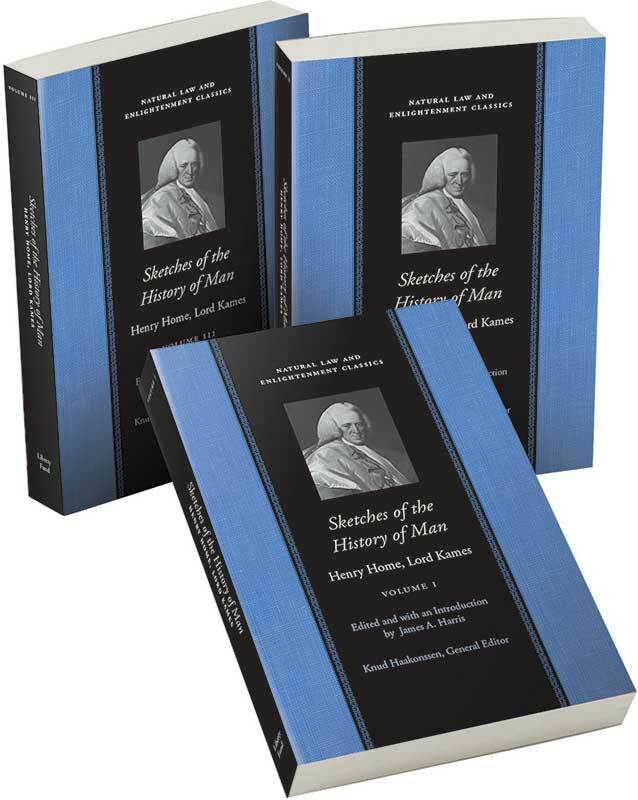 Divided into three books, Kames’s Sketches of the History of Man draws together the concerns of many of his earlier works. The first book considers man in the private sphere, while the second explores man in the public sphere. The final book is an account of progress in the sciences of logic, morals, and theology. Throughout the entire work, Kames expounds on his fundamental hypothesis that, at the beginning of the history of the human race, savagery was ubiquitous and that the human story is one of an emergence out of barbarism and toward maturity. James A. Harris is a Lecturer in Philosophy at the University of St. Andrews in Scotland. Introduction, note on the text, annotations, Latin tags and phrases, bibliography, index.